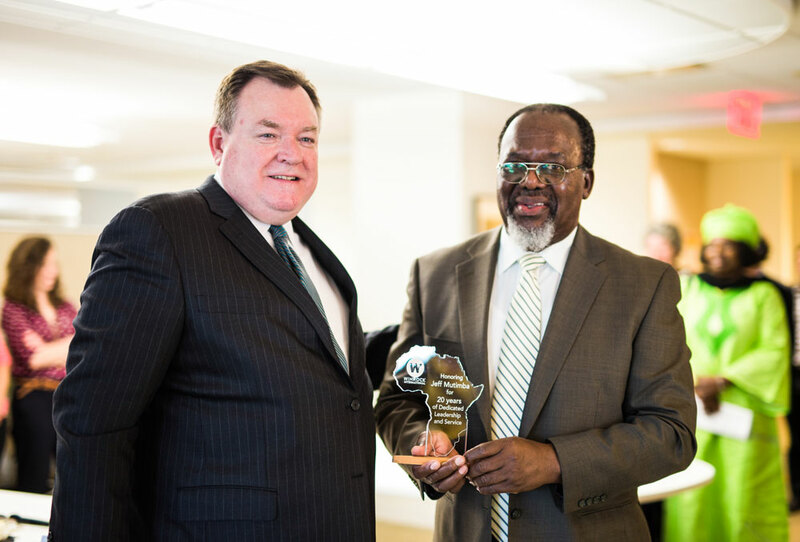 It’s the 30th anniversary of the World Food Prize and the Sasakawa Africa Association. Winrock has a connection to both. I’ve just returned from the 2016 Laureate Award Ceremony of the World Food Prize in Des Moines, Iowa. Often referred to as the Nobel Prize for Agriculture, the World Food Prize is an award that combats world hunger by recognizing extraordinary achievement in agricultural innovation that improves the quality and availability of food. This year’s award went to Maria Andrade, Jan Low and Robert Mwanga of the International Potato Center (CIP), and Howard Bouis, the founder of HarvestPlus at the International Food Policy Research Institute. Bouis led a plant breeding strategy in which nutrient-fortified crops have been released or tested in more than 40 countries, and CIP developed the nutritionally fortified orange-fleshed sweet potato, which counters the effects of Vitamin A deficiency and has made a difference in almost two million households in 10 African countries. Dr. Deola Naibakelao, Dr. Mercy Akeredolu, Dr. Assa Kante, Winrock Senior Director of Agriculture and Enterprise Amanda Hilligas, Dr. Jeff Mutimba and Winrock Senior Director of Strategic Initiatives John Kadyszewski. 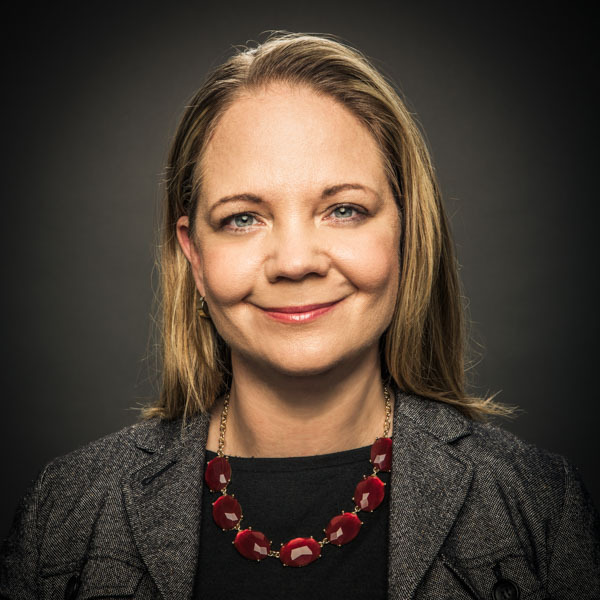 CIP has done groundbreaking work at the intersection of agriculture and nutrition. For many years, nutrition has been somewhat of a misfit in international agricultural development, but it’s finally coming to the forefront of development assistance, including exciting developments on extension education and partnerships with the private sector to take this work to scale. In the last two decades less than 1 percent of total international development funding has been spent on nutrition, while half of the world’s seven billion people are malnourished, 800 million are chronically hungry and two billion are micronutrient-deficient. As the population expands we must increase yields to feed it. CIP’s work is but one of many solutions to address this daunting challenge. The World Food Prize celebrated its 30th anniversary this year, as did the Sasakawa Africa Association (SAA). Early Winrock board member Norman Borlaug is responsible for both. In 1986, Nobel Prize laureate Borlaug, known as the father of the Green Revolution, developed the World Food Prize as a way to honor those fighting to end world hunger. The same year, Borlaug joined forces with Japanese philanthropist Ryoichi Sasakawa and former President Jimmy Carter to found SAA. Five years after that, the organization tapped Winrock to launch the Sasakawa Africa Fund for Extension Education (SAFE) as a pilot project in Ghana. SAFE now serves nine African countries, promoting agricultural extension as a key link between farmers and new technologies. SAFE, which has been made possible by the generosity of the Nippon Foundation, has worked in 24 institutions of higher learning, and is responsible for more than 4,000 mid-career extension agents. It is Winrock’s longest running program. Winrock President and CEO Rodney Ferguson with SAFE West Africa Regional Director Jeff Mutimba, who’s celebrating 20 years with Winrock. 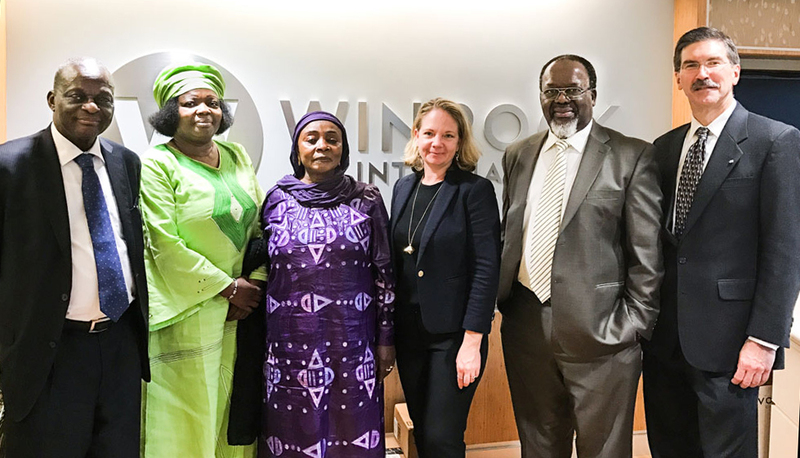 Winrock is proud of its association with both Dr. Norman Borlaug and the SAFE program, and was thrilled this week to host key leaders of the SAFE team: Dr. Mercy Akeredolu, West Africa regional coordinator; Dr. Assa Kante, coordinator in Mali and Burkina Faso; SAFE Managing Director Dr. Deola Naibakelao, and Dr. Jeff Mutimba, West Africa regional coordinator, just honored for 20 years at SAFE. The team discussed their work in agricultural extension education, and were a fitting wrap-up to the World Food Prize anniversary and its crucial crusade to end world hunger.